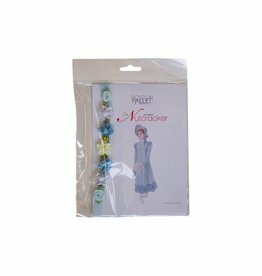 This handmade Snow Queen-inspired garland is specially designed for the Boston Ballet Shop. 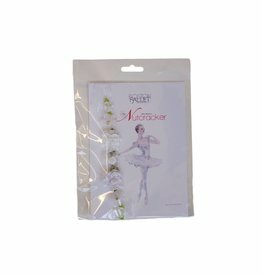 This handmade Sugar Plum Fairy-inspired garland is specially designed for the Boston Ballet Shop. 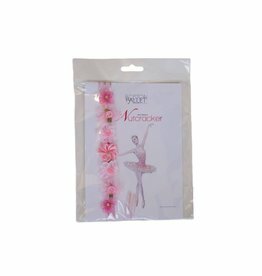 This handmade Clara-inspired garland is specially designed for the Boston Ballet Shop. 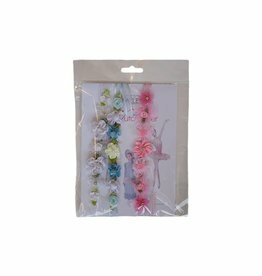 For those who can’t choose just one, get all three garlands in one convenient package. This makes a great holiday gift!